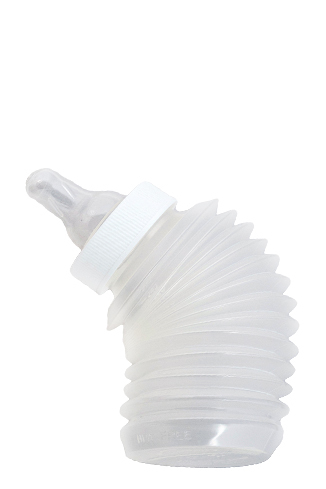 The baby bottle for the 21st century. 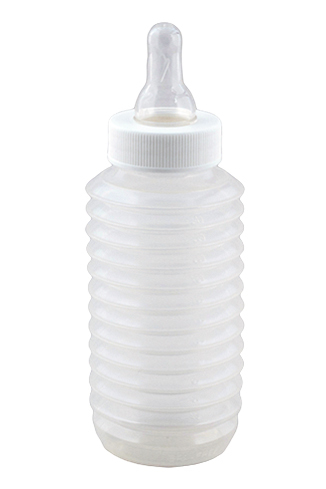 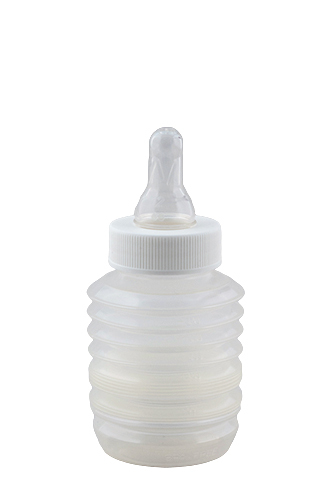 The convenience of single use bottles meets the sturdiness of reusable bottles. 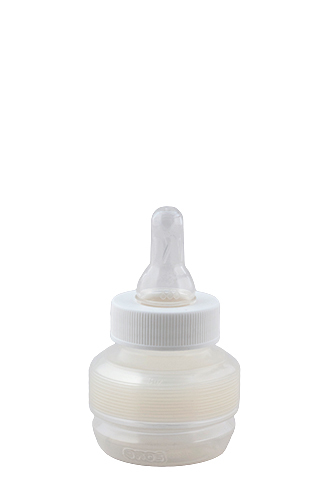 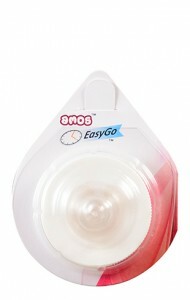 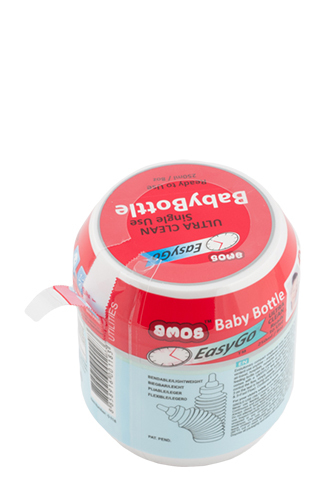 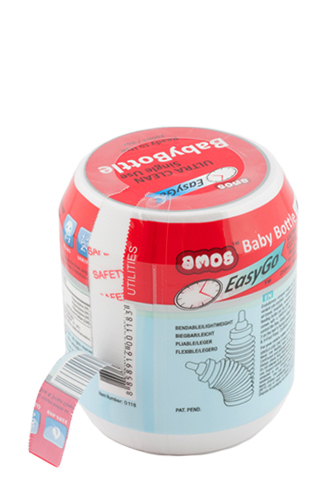 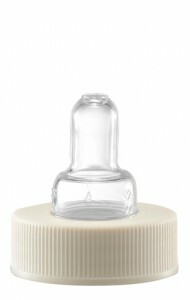 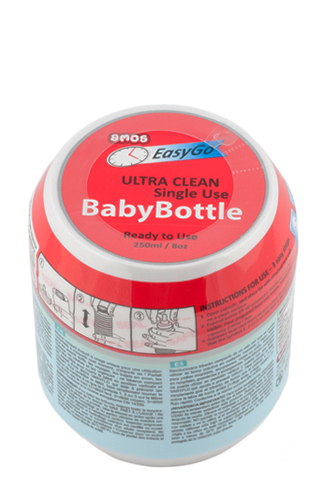 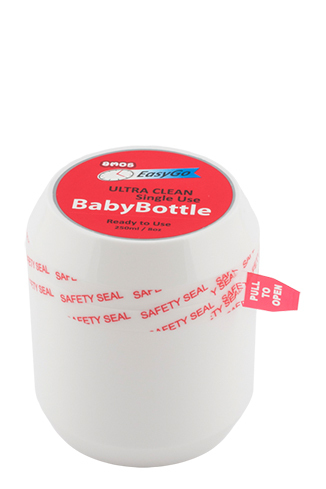 Meet the worlds latest convenient & hygienic baby bottle – EasyGo.